In a commercial property presentation or sales pitch, organise your presentation and recommendations in a logical way to help the client understand the importance of your message and the marketing choices that you offer. Simplicity will always win over complexity when it comes to a property presentation or proposal layout. Make your message clear and simple. Show the client the ‘road ahead’ when it comes to addressing the trends of the current market. On a regular basis the property market will be under change and pressure. The recommendations that you make today will shift over the next few months. For this reason, your listings will need to be adjusted and repackaged to attract the best levels of inbound enquiry and the inspection rates. At the end of each week and certainly at the end of each month, you should do a comprehensive listing inventory and repackaging process. Connect with your exclusive listing clients to advise them of the adjustments required with their property, and the reasons behind that. Get the client’s agreement to an adjustment in the marketing package and or the pricing or rental structure. When it comes to a listing proposal and recommendation document, size can be counterproductive. Keep your document simple and direct. You can split the document into five or six specific sections, and each section should be no more than two pages in length. Make it easy for the client to understand your marketing message and strategies. Use plenty of colour, illustrations, and graphing processes within your proposal document. Whilst narrative will be required, support any complex situations with appropriate graphs, charts, and photographs. The visual approach really works in property proposals. 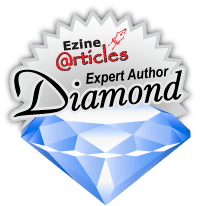 The sections of your proposal document should include the following; executive summary, property detail, market trends, marketing recommendations, inspection process or strategy, and listing commitment. Keep your messages simple and direct. The executive summary should be inserted after all other parts of the document are complete and correct. A good executive summary will help you win the proposal or presentation. The summary itself will focus on the critical elements of the document and your recommendations. Gather the facts from the market and most particularly the competing listings. Some of those listings will have an impact on your client’s property. Make your marketing choices and listing recommendations based on the trends from the local area and other properties. Be aware of the client’s requirements when it comes to understanding and accepting your listing recommendations. Sometimes you will be working with a corporate client where the listing choices will be made by a board of directors. In that case the proposal document will need to be comprehensively addressing the focus of the board as well as the local property market. So the message here is quite clear. For your listing proposal or presentation to be successful, you really do need to understand the elements of the property, the prevailing market conditions, and the focus of the client. 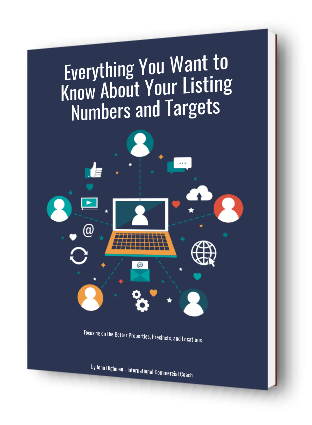 When this equation is correctly balanced, the listing conversions that you achieve will be easier to complete, and correctly aligned to the market.